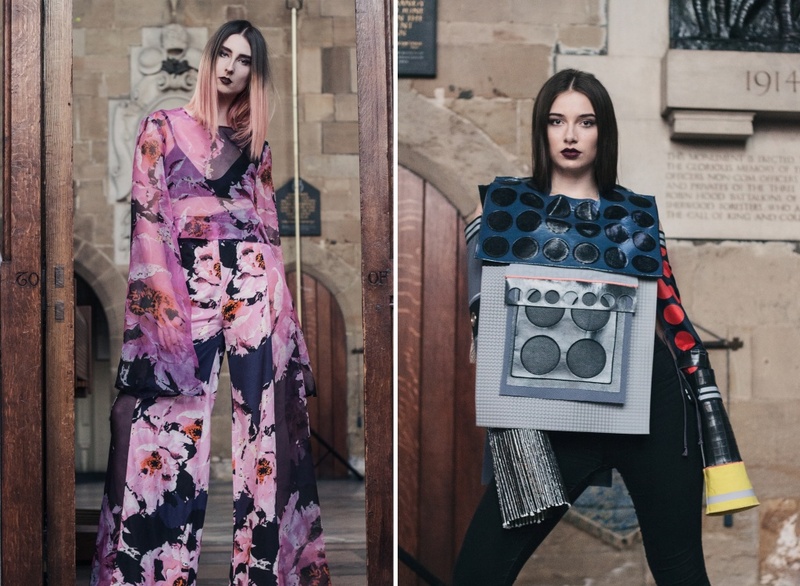 Almost 3 weeks ago now Model Students had the absolute pleasure of taking part in this years Fashanne Awards, an event which celebrates budding young fashion graduates from 6 different universities across the East Midlands. 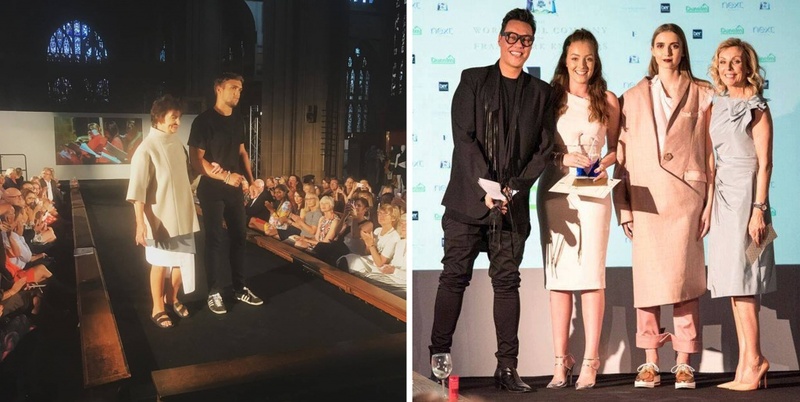 This years fabulous event took place in St Mary’s Church in Nottingham where we were incredibly fortunate to have the lovely Gok Wan as one of the guest judges. We were extremely proud to be providing the models for this years show along with our two special mature models Gill and Margret who joined our team in collaboration with Age UK. The day started off with all our models arriving and assigning them to the correct universities they were supposed to be representing and what outfits they were going to be wearing later that evening. After a few swaps and a successful quick fitting session all our models were sorted and ready to be briefed by Anna, José and Pauline of how the day was going to run. Our models were quick to pick up the choreography for the show and then perform a successful dress rehearsal followed by a well earned lunch break before the real preparation for the show began. The look for this years show was dark Gothic inspired makeup with sleek straight hair. A powerful look which really complimented the medieval style church building in which the show took place. Our male models also embraced the theme with some dark smokey eyeliner and a strong contour. The outfits from the universities were all incredibly unique, no two were alike but it all came together, unified by the same Gothic make-up that had been applied. Luis with Margret on the catwalk + Lauren F wearing one of the winning outfits with the designer, Gok Wan and Anne Davies . We had a brilliant time at the show and we couldn’t be prouder of all our amazing models. Their professionalism and happy positive attitude helped the day flow nicely and we couldn’t have done it without them! We’d also like to say a big thank you to Klaudia for volunteering to help us backstage. A massive congratulations to all the talented students who took part in the show, we truly loved being able to display your amazing designs on the catwalk and we wish you all the very best in the future. 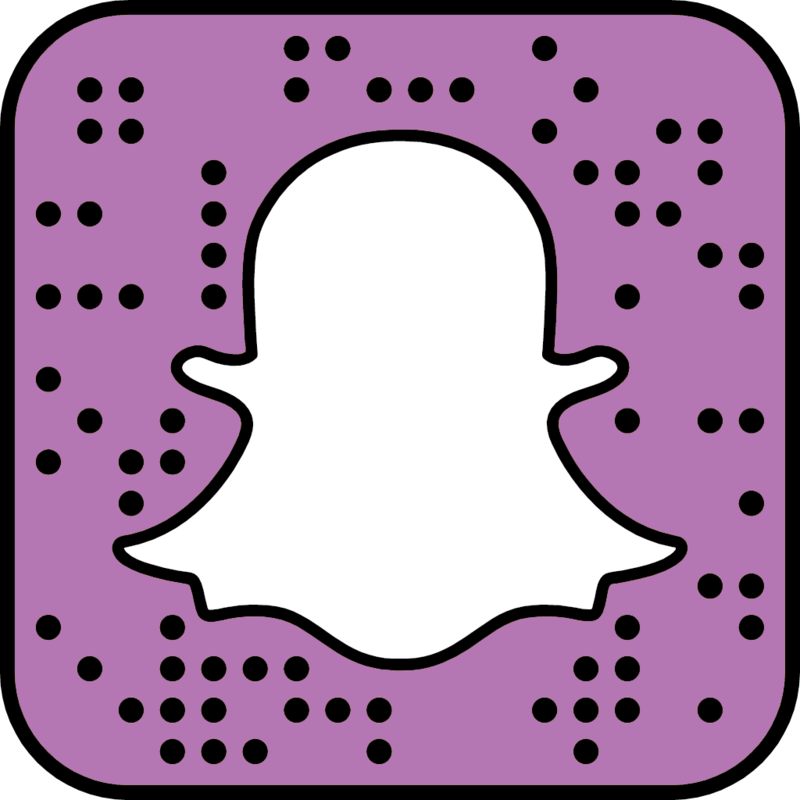 Did you attend the Fashanne Awards? What were your highlights of the show?